A possible cause for no-power condition on Super Nintendo / Super Famicom / 32X consoles. 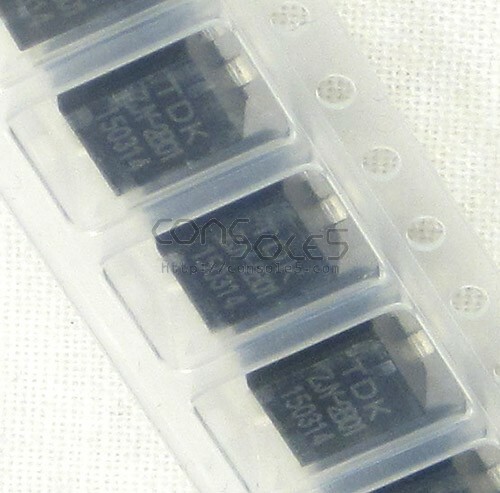 T1 is a surface-mount choke (filter) that sometimes goes open circuit. If your SNES 1.5A fuse tests good but you still have no power to the input leg of the regulator, check continuity across T1.